The Centers for Disease Control and Prevention (CDC) has issued a new warning against eating Honey Smacks, regardless of package size or best-by date. Although the cereal was recalled in mid-June, new illnesses continue to be reported. The CDC has added 27 people and 2 states to the list of those affected by food poisoning related to the cereal. To date, 100 people in 33 states have become ill with salmonella after eating Honey Smacks. Thirty people have been hospitalized. 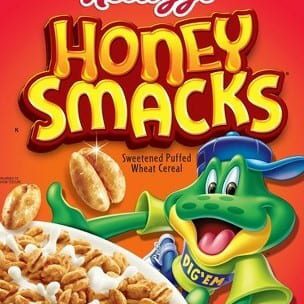 Those impacted by the salmonella contamination of Honey Smacks cereal now include: Alabama (2), Arizona (3), California (6), Colorado (1), Connecticut (4), Florida (2), Georgia (2), Illinois (1), Indiana (3), Kentucky (2), Louisiana (2), Massachusetts (7), Maryland (2), Michigan (4), Mississippi (1), Montana (2), North Carolina (4), New Hampshire (1), New Jersey (4), New York (11), Ohio (1), Oklahoma (2), Oregon (2), Pennsylvania (8), Rhode Island (2), South Carolina (2), Tennessee (2), Texas (3), Utah (1), Virginia (5), Washington (3), Wisconsin (1), and West Virginia (4). New illnesses may be added to the count as the investigation continues. 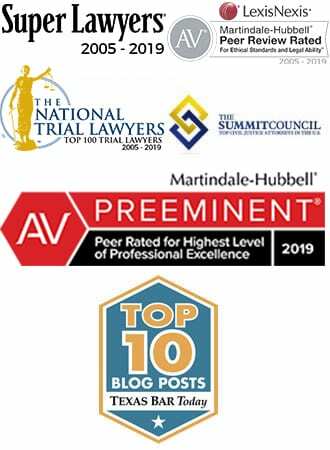 Illnesses that occurred after June 19, 2018, might not yet be reported due to the time it takes between when a person becomes ill and when their illness is reported. The CDC advises consumers not to eat any Kellogg’s Honey Smacks cereal and to dispose of any remaining cereal in the home. If the cereal has been stored in a separate container after opening, that container should be washed thoroughly with warm, soapy water before using it again, to remove harmful germs that could contaminate other food. Stores should no longer be selling the cereal. 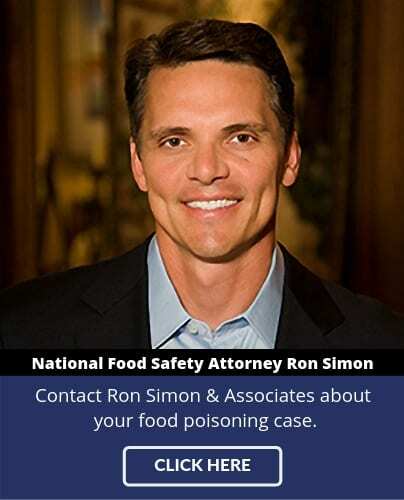 For more information about your legal options if you consumed any of the salmonella contaminated Kellogg’s Honey Smacks cereal, please contact the food poisoning lawyers at 1-888-335-4901.